minnie माउस. 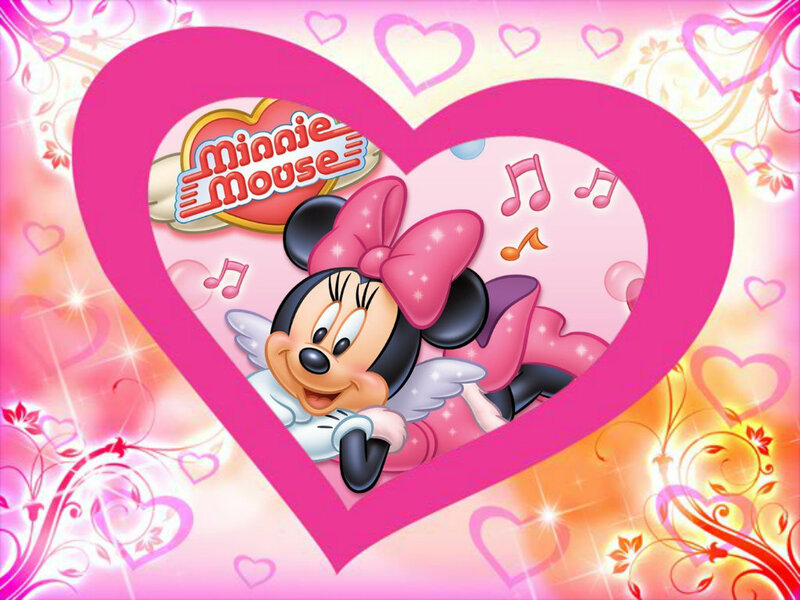 minnie माउस is a very loved माउस. HD Wallpaper and background images in the डिज़्नी club.